What is it that makes us want to push ourselves past our comfort zones, to race on broken bodies and to push on beyond reason? 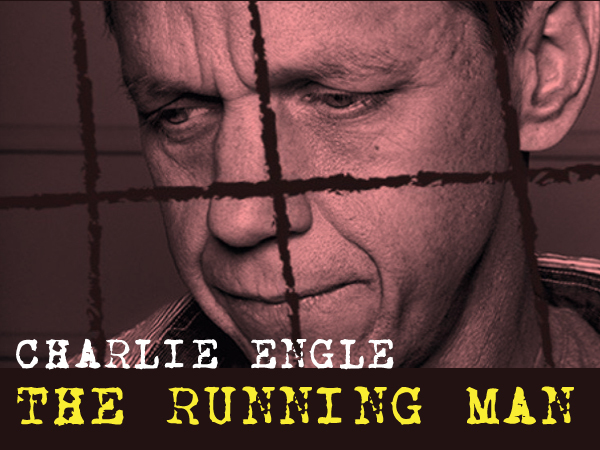 Who better to discuss this topic than someone who has mastered the art of Ultra-Endurance Suffering, Charlie Engle? Charlie is famous for his HBO Special “Running the Sahara” in which he and his band of running comrades ran over 4,600 miles across the Sahara Desert, the most unforgiving piece of terrain on the planet. Charlie is a recovering alcoholic/drug addict who is now 20 years sober. His insights on suffering will make you pause. He also speaks on his recently released book “The Running Man” a memoir on the life and times of a recovering addict turned ultra-runner. If you have ever pushed yourself to the edge and wondered why you do it, this episode is for you!